JUNEAU - The Alaska Supreme Court has appointed a special master to weigh ballot questions raised by a Democratic state House candidate. 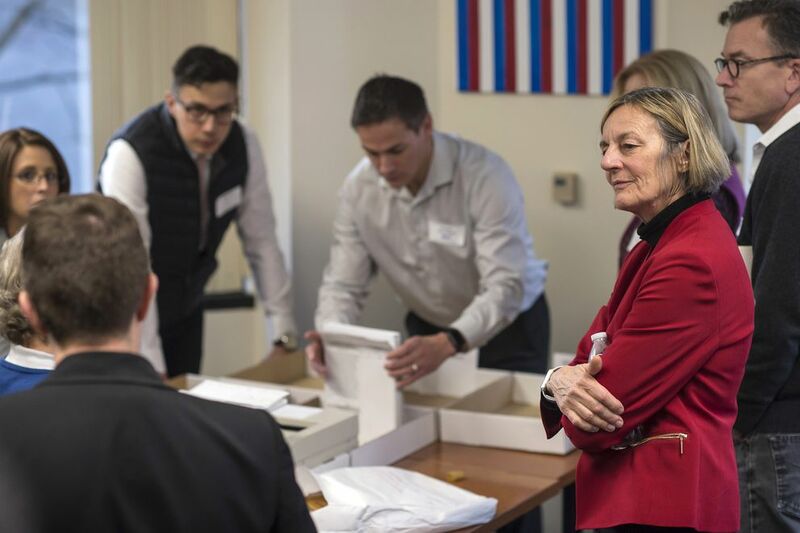 Democrat Kathryn Dodge is challenging the result of a recount that showed her losing by one vote to Republican Bart LeBon in a Fairbanks House race. The Supreme Court appointed Anchorage Superior Court Judge Eric Aarseth as a special master to conduct hearings and any other proceedings necessary to issue a report by Dec. 21. The court sets out a filing schedule for any objections to Aarseth's findings and oral argument for Jan. 8. Dodge has asked the court to rule by Jan. 14, the day before the new legislative session begins.